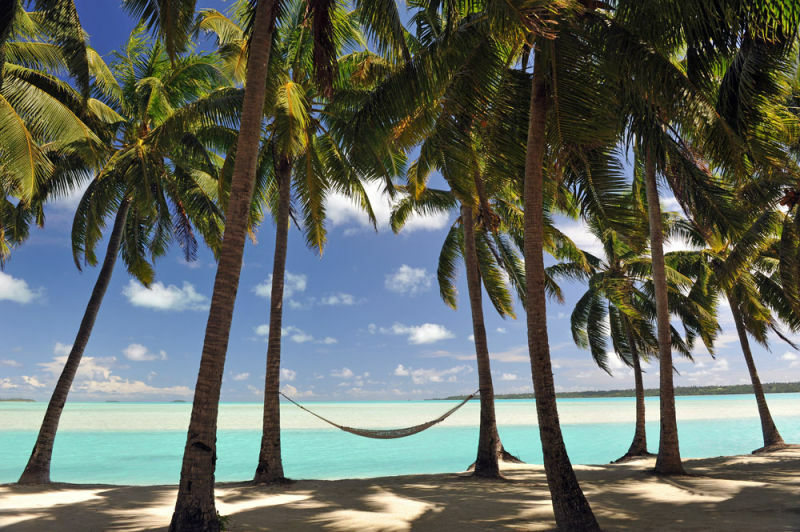 On 11 April 1789, Captain Bligh became the first European to visit Aitutaki, which he spelt phonetically - Wytootackee. The Bounty called in here for a day and did some minor bartering with the islanders, though no one from the Bounty seems to have ever left the ship. The next day the Bounty continued on its westerly course and made only one further landfall before the mutiny.